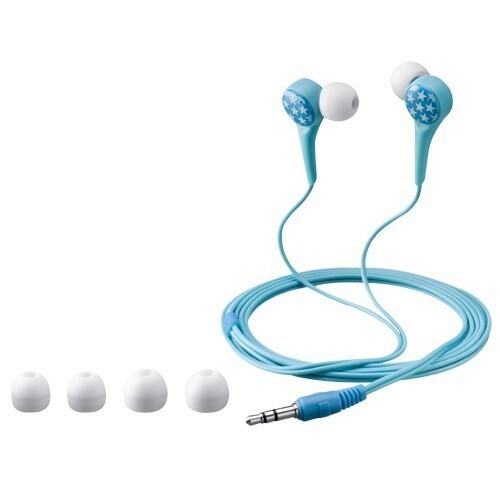 With the Kids Series Blaupunkt is introducing adult-featured stereo In-Ear headphones made specifically for kids. Manufactured with the same quality components as those used in standard adult headphones, the Kids Series stereo In-Ear headphones deliver extremely rich sound quality for a variety of audio content – DVDs, MP3s, game players, television, radio and more. Featuring a volume limitation at 85 dB the Blaupunkt Kids headphones are safe for the little ones. They are a must for children in the car, on the plane or hanging out at home.